A list of all available Game of Thrones Funko Pop! vinyl figures. Compiled on 26 June 2014, using my own collection as reference and PopVinyls.com's June list.
" » " - Links to PopVinyls.com's image of the funko, or another source where PopVinyls.com do not have the image. The five photographs of the Funko Pop! 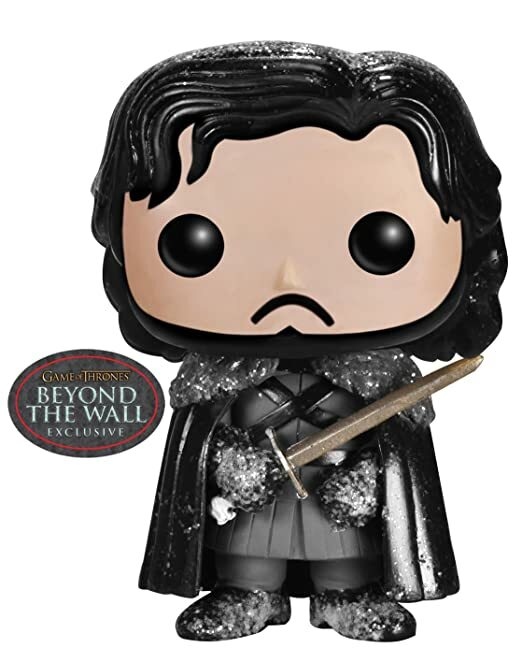 boxes are used under fair use, due to their low-quality and their use as part of a wider commentary on the status of the Game of Thrones Funko Pop! figures. This section is incomplete. I don't collect the Mystery Minis and so this section only shows ones which I have in edition 1.